The Lyon headboard by Rest Assured was upholstered with attention to detail and designed to complement any bedroom decor. 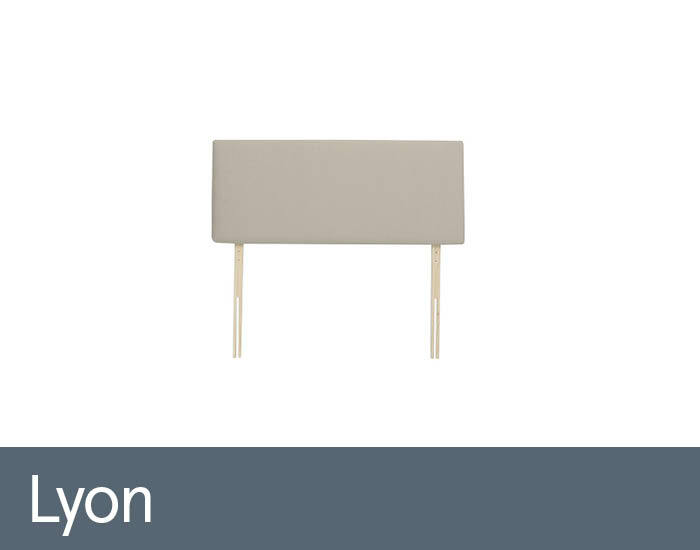 Simple, chic headboard design will add a perfect finishing touch to any divan bed base. Choose from different fabrics to suit your own unique style. Range is available in Single, Small double, Double, King and Super King size.